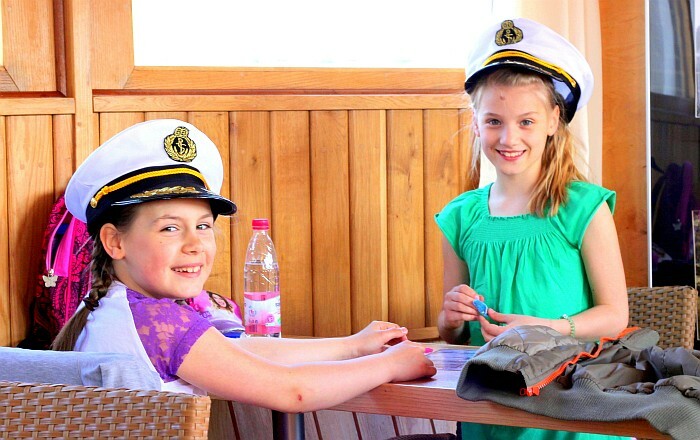 During the cruise, students can not only admire the panorama of the Capital from the perspective of the Vistula, but also attend lessons in history of Warsaw and learn about the services provided by "Fat Kaśka" to the city, the secrets of Port Praski or the role of the Vistula during the Second World War. Out of concern for education and development of the youth, we offer a professional history lesson during a cruise on board of the 1892 Loewentin ship, conducted by a qualified historian. A cruise down the Vistula on the whole length of Warsaw takes 1.5 hours. 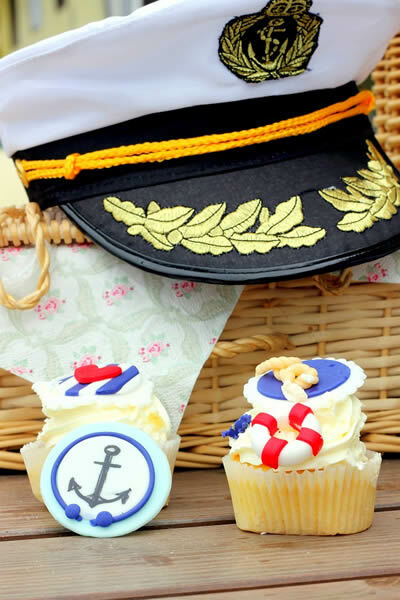 Lessons are adjusted to the age of the participants and are conducted in cabins and on decks with capacity of up to 80 people. 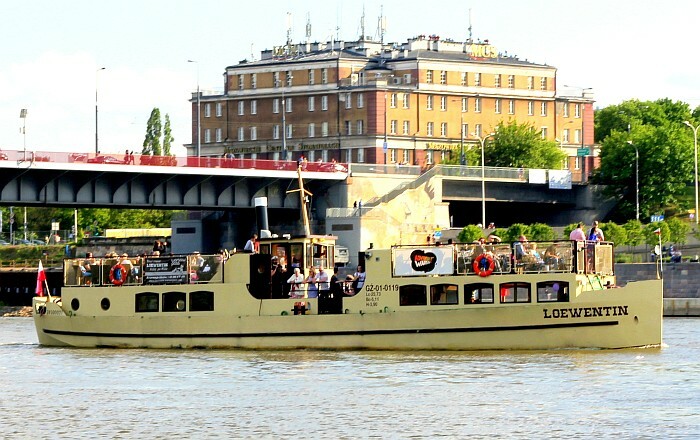 The itinerary of a Guided Cruise on board of Loewentin includes admiring such city highlights as: Warsaw’s bridges, entry to the Czerniakowski Harbour, wild beaches of the Vistula, the National Stadium, Warsaw’s Mermaid, the Copernicus Science Centre, a picturesque panorama of Powiśle and the old Town, the Jan Karski Vistula Boulevards, the Fountain Park or the entry to the Praga Harbour.